CERN experiments present results from the study of lead-lead collisions at Quark Matter 2018. Last April, the detectors of the Large Hadron Collider (LHC) witnessed their first collisions of 2017 with the machine reaching an outstanding performance. As the LHC experiments gather more data physics analysis can benefit from the development of novel machine learning tools. In a recent publication, the ATLAS experiment measured the width of the top quark in a model-independent way and searched for contributions from new physics. A recent “Cross Collider” meeting at CERN showed that the physics of leptoquarks remains a rapidly evolving field on both experimental and theoretical fronts. 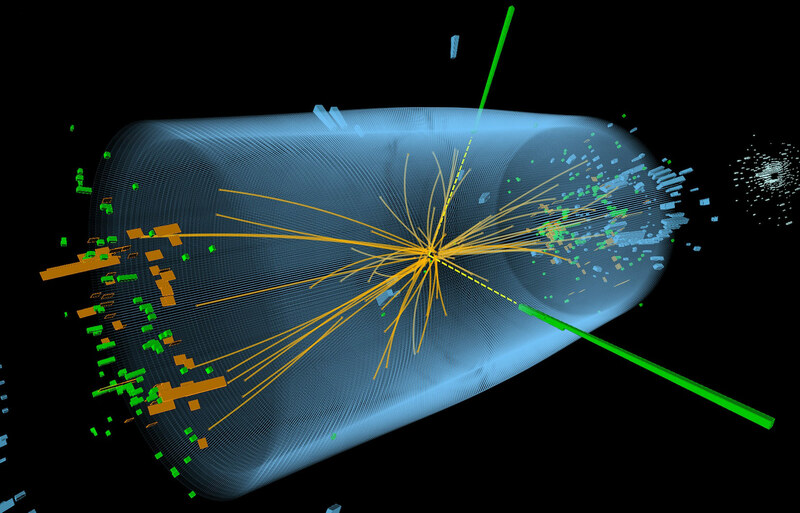 The ATLAS collaboration has presented evidence of Higgs boson produced in association with top quarks, a rare process that provide new insight into the Higgs mechanism. 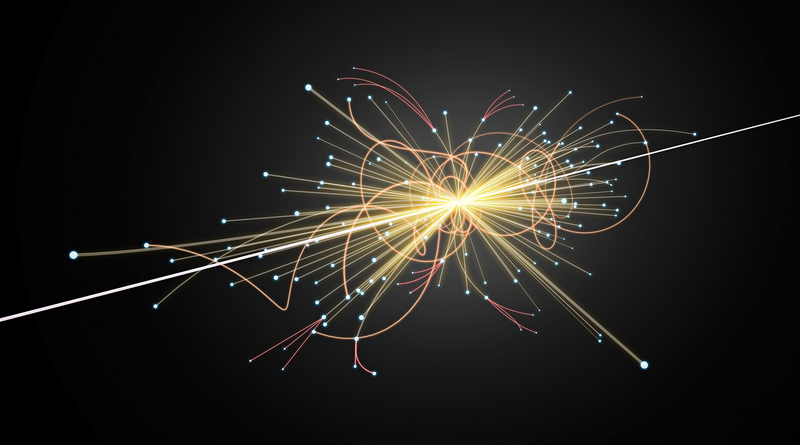 Although the energy scale of New Physics might lie beyond current experiments' reach, the study of W and Z bosons and photons, through their self-interactions, can reveal hints of new physics at LHC energies and offer useful lessons for future high-energy colliders. Colliding photons at the LHC! LHC is the world’s most powerful collider not only for protons and lead ions but also for photon–photon allowing physicists to study this topic. Read more about Colliding photons at the LHC! In July, more than 700 physicists gathered in Venice to discuss the latest developments in the field of particle physics at EPS 2017, one of the most important international conferences of the field.